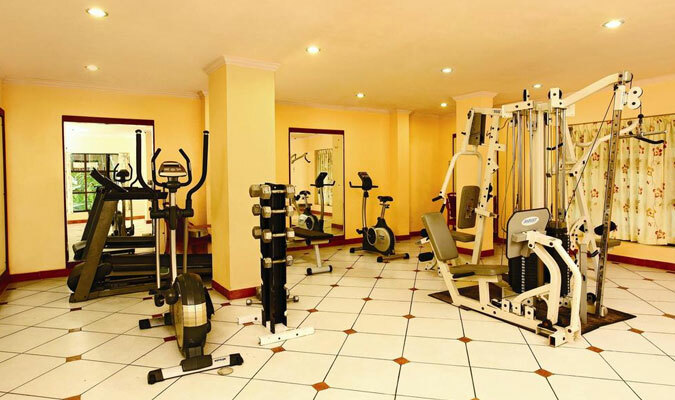 Emarald Ayurvedic Health Resort offers a mesh of culture and modernity. The resort is established amid the heart of Malabar, Western Ghats, so that you can inhale fresh air and behold a soulful vista. Talking of food, Emarald already masters the culinary skills and in this resort special attention is paid to healthy food options. You can make the most of this multi-cuisine restaurant by consulting the dieticians who suggests you the right dish that’s the best for you and which your body needs. And if you are coming for a corporate meeting or office tours, you can avail special business facilities offered by Emarald. 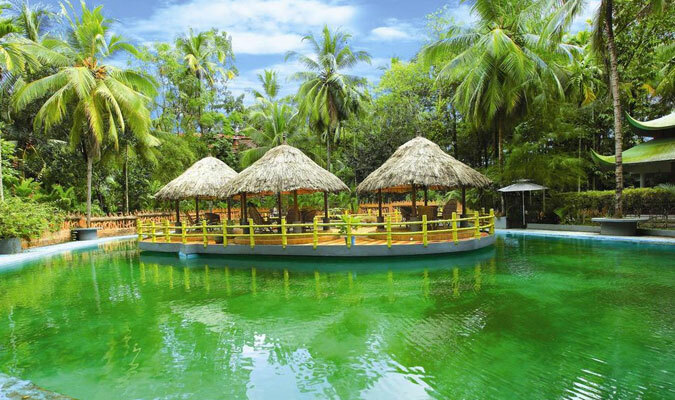 Something that Kerala is famous for Ayurveda is also a plus point of the resort. The spa works on the principles and guidelines of Ayurveda which are inspired solely from nature. There are 30 rooms in the resort divided into three categories- Deluxe, River View Cottage and Executive Suites. 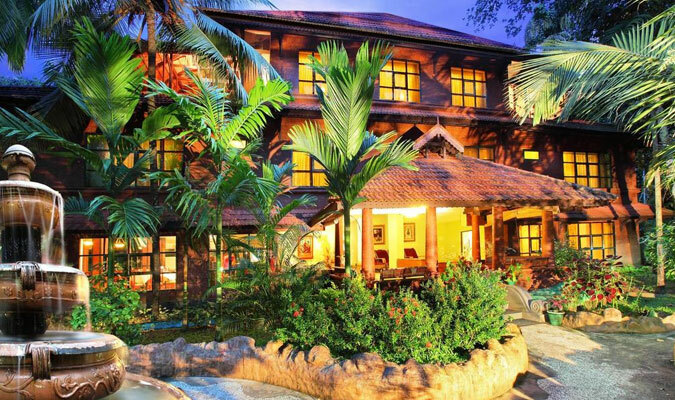 The resort offers 30 rooms, divided into three categories- Deluxe, River View Cottage and Executive Suites. On arrival the guests are welcomed with complementary drinks. 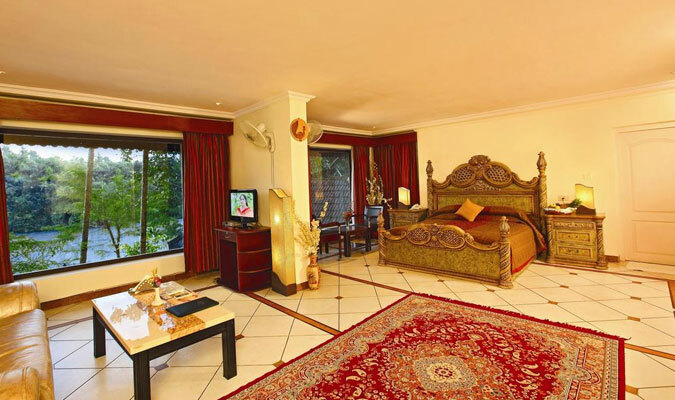 The rooms have royal décor with exquisitely carved furniture, sitting area, television, dressing table, lamps, air-condition, soft mattress and efficient lightings. You can enjoy the beauty of Kerala right from your room. Munch your favorite dish inside or beside the wilderness. 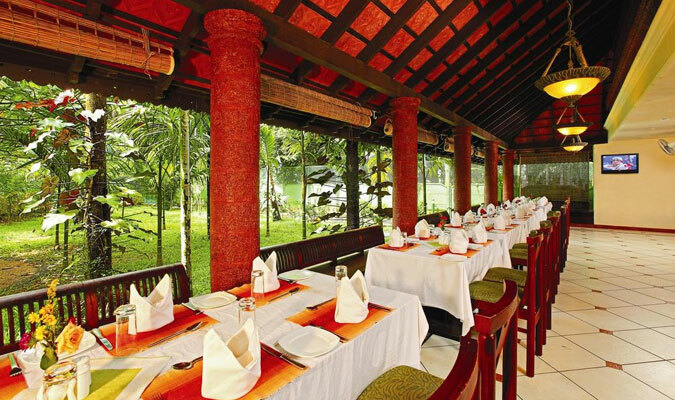 Emarald Ayurvedic Health Resort Perintalmanna’s restaurant indeed has lip-smacking multi-cuisine dishes. Something unique about this restaurant is that only has wholesome and healthy dishes, unlike many restaurants in the world. Qualified dieticians are always in service to help you choose the best dish for you.